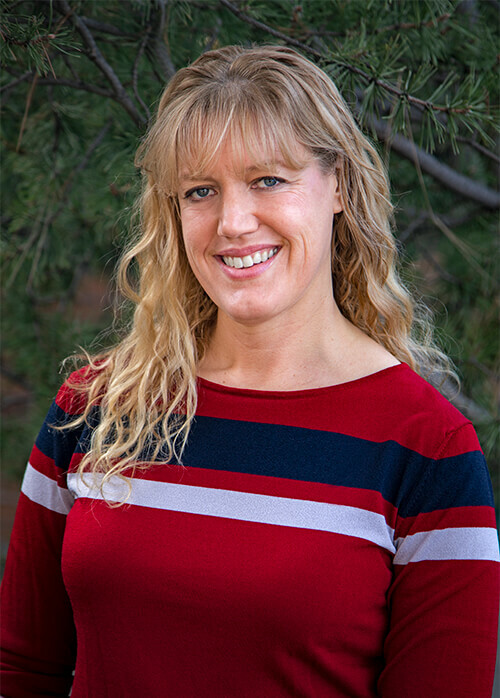 Karina D Gebhart is Physician Assistant Specialist in Denver who graduated with honors from the University of Colorado at Denver. With over a decade of practice under her belt, Karina has been drawn to working with the geriatric population as well as providing primary care for people of all walks of life. Karina specializes in . . .
Book an appointment with Karina at 303-584-8900. If you’re a current patient with a question, you can contact your provider via the online patient portal.